Every solution Ryder offers was first conceived to address a specific customer need, and then further developed to be adaptable and applicable to a wider audience. Serving our customer and enabling them to deliver on their promises to their customers is the prism through which every potential action is viewed. How can we make a customer’s transportation or supply chain network more efficient, more effective, and safer? Our rich history uniquely positions us to anticipate market evolutions, evaluate emerging technologies, and innovate new, high-quality solutions that enable our customers to focus on what they do best and while entrusting their logistics and transportation to us. Presidents of our business segments—Fleet Management Solutions (FMS), Supply Chain Solutions (SCS), and Dedicated Transportation Solutions (DTS)—oversee customer satisfaction, engagement, and relationships within their respective segments. Each business segment maintains separate written standards and procedures for managing customer relationships down to the individual customer level, based on key performance indicators (KPIs) outlined in service contracts. Ryder’s full-company customer satisfaction data and customer-specific KPIs are reviewed in detail quarterly at a business segment level. Presidents of each division provide an update to leadership on their respective segment that includes customer feedback and new initiatives. Customer Focus metrics are included in the annual goals set for our CEO by our independent directors. To learn more about how Ryder helps customers in following and responding to market trends, see Innovation in an Evolving Marketplace. Companies are increasingly outsourcing fleet, transportation, and supply chain functions to third-party logistics (3PL) partners to save time, money, and resources. A combination of driver shortages, escalating freight rates, capacity constraints, border crossing challenges, and an increasing focus on customer service are driving outsourcing. Ryder is uniquely positioned to provide end-to-end logistics solutions for our customers because we offer a diverse array of catered services and leverage emerging technologies. 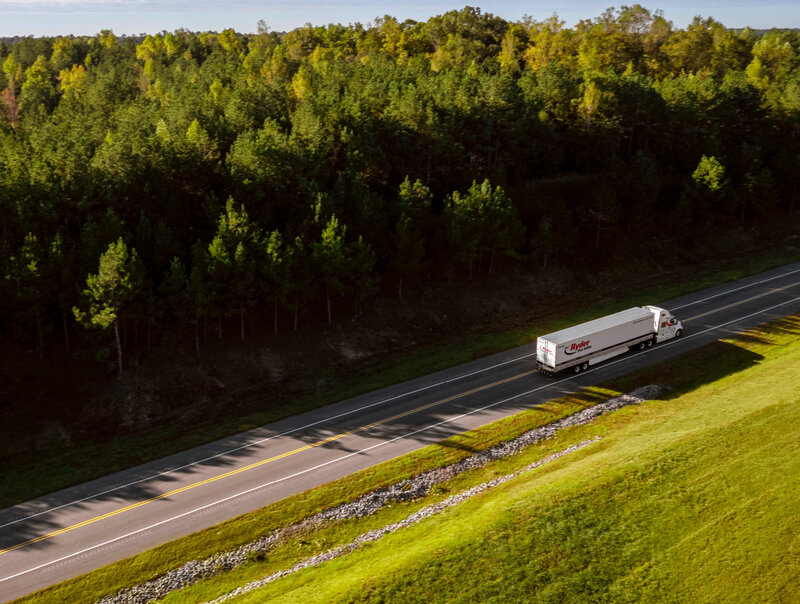 By seamlessly providing all the resources needed to deliver products on-time—from drivers, trucks, fleet maintenance, fueling stations, and more—we enable our customers to focus on their core business and leave the rest to us. Across all business segments, we survey our customers to calculate a Customer Satisfaction Index (CSI) as well as a Net Promoter Score (NPS) which measures customer likelihood to recommend Ryder’s services to others. The components of these scores guide our Customer Focus decision-making processes each year. Ryder takes customer feedback seriously and works to improve our satisfaction metrics by increasing the frequency of engagement, asking for critical feedback, and responding with transparency so we can direct customers to the appropriate people to address an issue. Our sales and operations personnel meet with Ryder customers quarterly to conduct a business review, as well as annually to monitor performance. We analyze customer feedback in an effort to deliver continuous improvement. The results enable us to direct our efforts to areas where there is an opportunity to improve our level of service. We believe it equally important to learn from our challenges and from our successes—efficiently and effectively addressing customer experiences to improve our service delivery and increase retention, and ultimately, profitability. Our FMS segment operates a Ryder Assist Now call center for customers to discuss any challenges they may face when working with Ryder. The call center, which is open 24 hours a day, provides customers a one-stop shop for any question they may have, such as vehicle maintenance or invoicing support. FMS leads the industry in vehicle uptime, a measurement of our vehicle usability, which takes into account breakdowns, response time, and timeliness of repairs. Vehicle uptime runs above 95 percent, which includes vehicles regularly rotating out of service for routine maintenance. In both our DTS and SCS segments, Ryder employees working directly for our customers receive real-time insights and data from active engagement. DTS carefully tracks our delivery times against customer expectations, with our current on-time delivery success rate at over 99 percent. In SCS, we track different sets of metrics based on each individual customer’s needs. These may include labor efficiencies, inventory turn, on-time deliveries, timeliness, organization, or other LEAN practices. Our CSI score has trended up year over year across business segments, which we attribute to increased attention to individual customer needs. We hope to continue expanding on these efforts over the coming years. 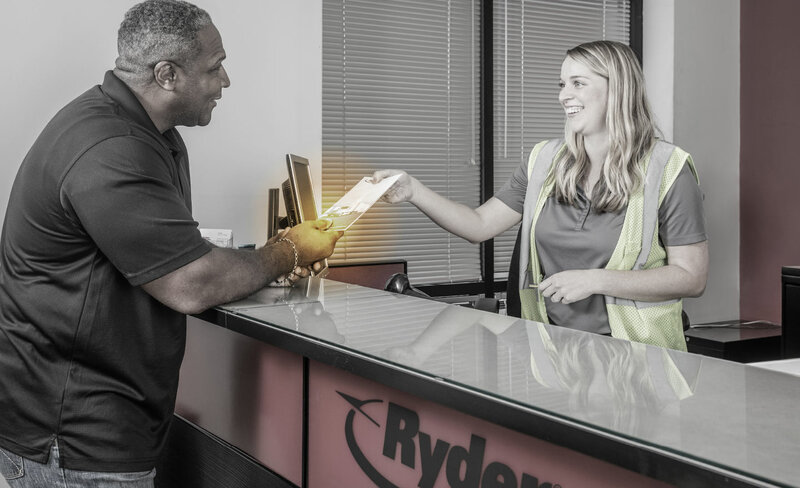 Ryder takes pride in providing curated solutions to meet the needs of each of our customers. Ryder has partnered with Tailored Brands, the retail holding company for various men’s apparel stores, including Men’s Wearhouse and Jos. A. Bank, since the early nineties, working closely to ensure our solutions meet the needs of their business model. Their challenge has been in delivering high-quality items in a short turnaround period. With our FMS and DTS solutions, we are enabling Tailored Brands to deliver their products in 14-21 days. We specialized our fleet with a rail system for delivering the suits on hangers and developed a unique box shape and lift gate suitable to Tailor Brands’ product. Additionally, we provide maintenance and fueling services for their fleet so the company can focus on product quality rather than distribution and logistics. Together, we are continuing to explore technologies and services that will enhance their business. Ryder serves far too many businesses in too many industries to depend on “one size fits all” solutions. Our customers require flexibility in crafting the services we provide to fit their needs, particularly when it comes to maintenance solutions. Within FMS, we offer different levels of maintenance via ChoiceLease for our leasing customers and SelectCare for our maintenance only customers. These flexible service options enable our customers to choose where and when they want maintenance performed across our 800+ shops, including a mobile option for us to come to them to provide service. We also provide an On-Site option in which we create a shop environment—including personnel, parts, and holistic maintenance—at the customer’s location. These service options can also be coupled with various leasing preferences to customers, including a lease that maximizes tax benefits for the customer. Additionally, Ryder is investing in electric vehicles and technologies that save customers money, reduce their environmental footprint, and improve safety. For more information on our efforts to provide advanced vehicles technologies to our customers, see Fleet Energy & Emissions and Innovation in an Evolving Marketplace. Our customers rely on Ryder’s maintenance and service infrastructure to keep their businesses running smoothly. Our DTS and SCS customers specifically rely on Ryder to deliver products and manage their inventory even during unexpected events and natural disasters. 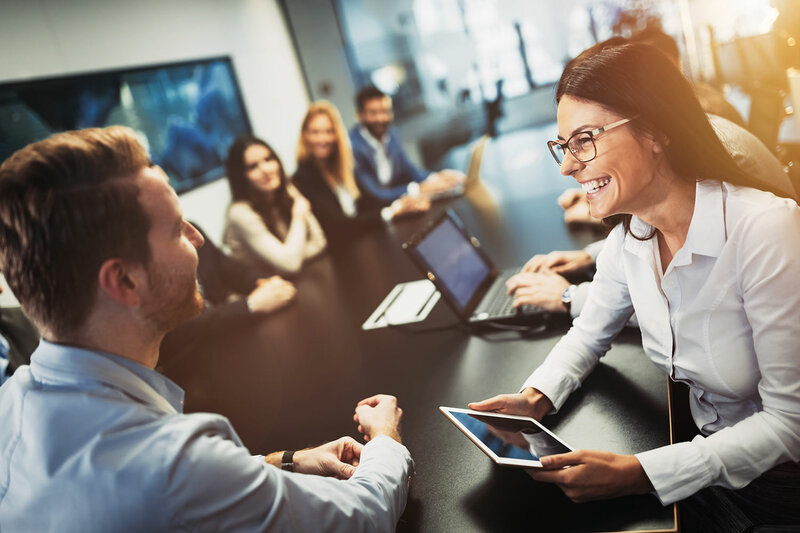 Our sales team works directly with these customers during the contracting period to develop individualized business continuity plans that align with their specific business risks. These customer-level plans ensure that Ryder meets their needs in the event of an emergency, such as a natural disaster. 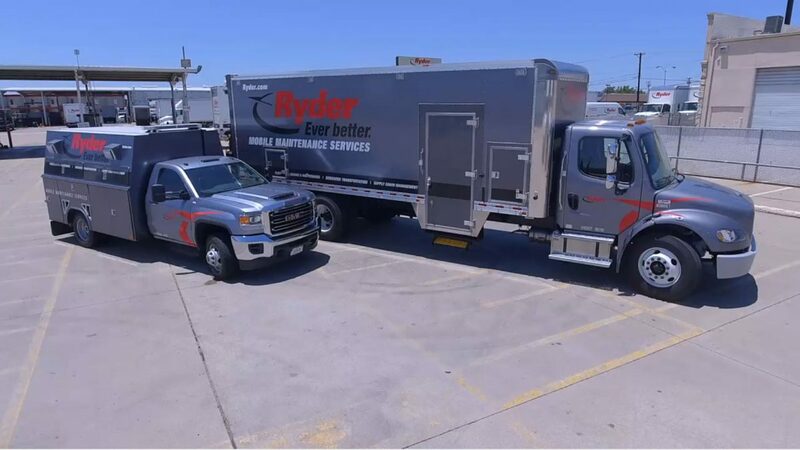 For our FMS customers that rely on our fleet leasing, rental, fueling, and maintenance services, we communicate via our corporate website, emails, and apps such as RyderGyde when service is disrupted during natural disasters or other emergencies. Our Corporate Communications and FMS Operations teams work together to update and communicate Ryder’s hours of operations and what facilities are open to provide fuel and maintenance. Depending on the nature of the crisis, our sales team may reach out to specific customers, as needed, to determine what other actions may be necessary to ensure business continuity. We also maintain a comprehensive fuel supply network through Ryder's Energy Distribution Company (REDCO), which responds quickly to both natural and man-made disruptions in fuel supply. For example, Ryder helps customers prepare for hurricanes and other approaching storms by implementing contingency plans in storm-prone areas that include the provision of fuel management. Critical customer freight is moved early, and inventory loads repositioned in advance to avoid potential storm impacts. 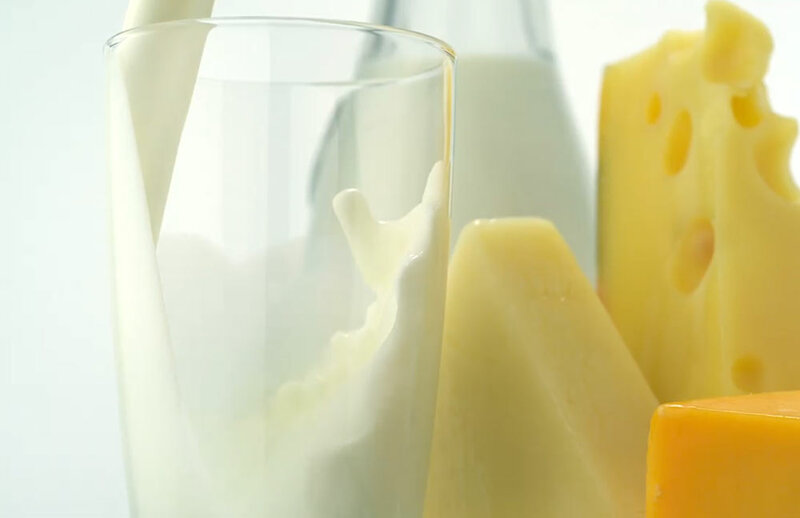 Cayuga Marketing leverages our 24/7 Dedicated Transportation Solutions to deliver more than 657 million pounds of raw milk annually, reducing their hauling costs by 20 percent and greatly reducing their driver turnover. Our Customer Satisfaction Index score has been trending up year-over-year across business segments. We have experienced strong increases in customer satisfaction metrics across the organization with key divisions up more than +20% over the last 3 years. Ryder is proud of the amount of independent, external recognition we’ve received for our business practices and our commitment to our customers, employees, and stakeholders. For the sixth consecutive year, Ryder was listed on Fortune World’s Most Admired Companies. Read more about our Customer Awards and Industry & Media Awards on our website.